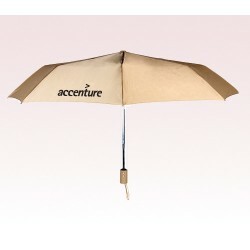 What's an essence of marketing? Staying fresh in a viewers mind right? 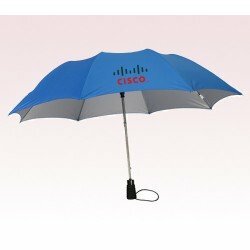 How to do that without intruding their private space? 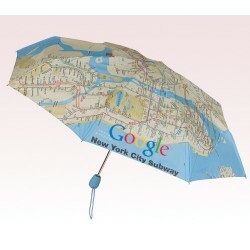 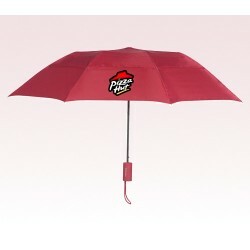 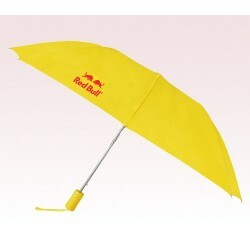 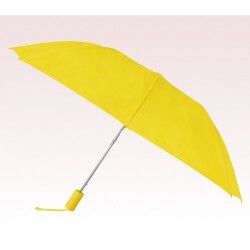 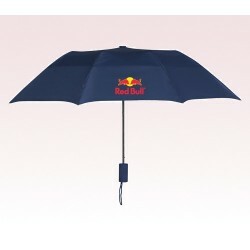 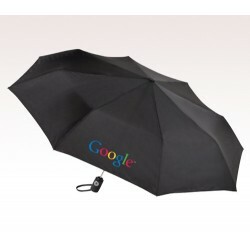 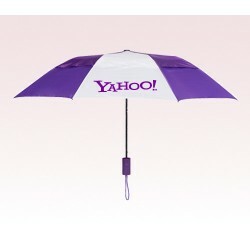 Why don't you gift them a personalized 43 inch umbrella? Yes, it will strike the right chord within anyone and they will thank you for the message of large heartedness conveyed through custom 43 inch umbrellas. This umbrella not only slips over their head during adverse temperature conditions, but also influences others with their prominence. 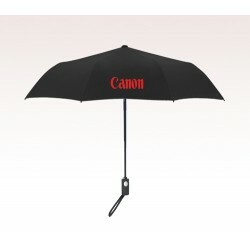 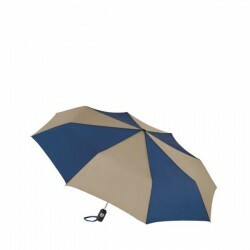 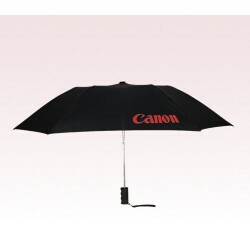 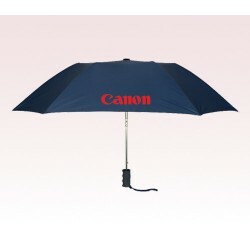 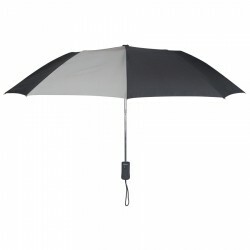 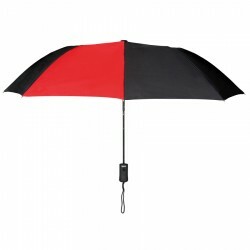 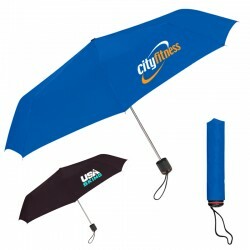 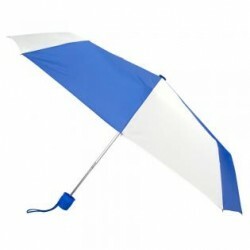 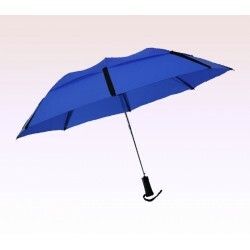 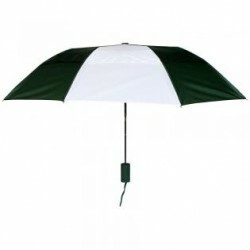 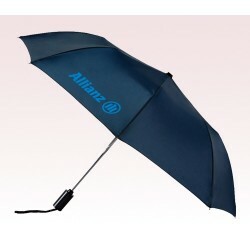 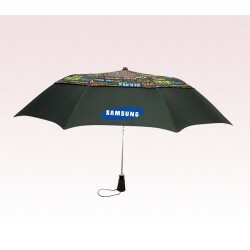 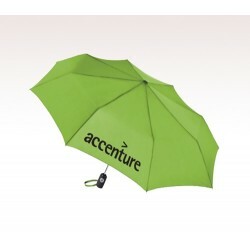 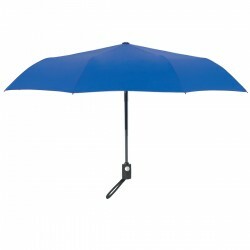 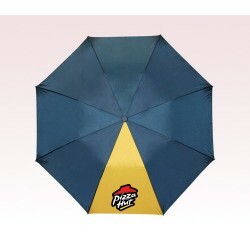 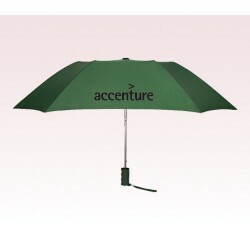 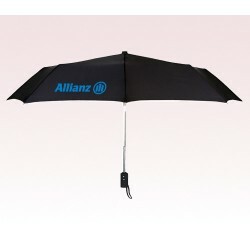 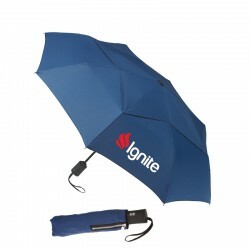 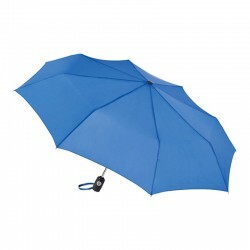 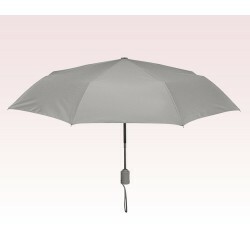 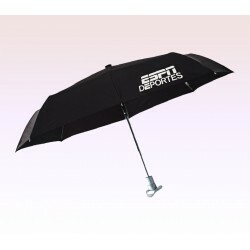 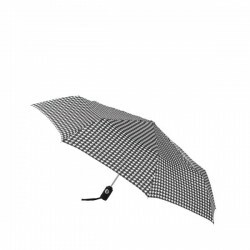 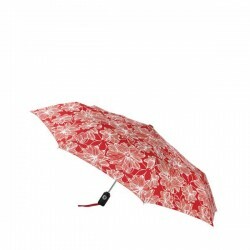 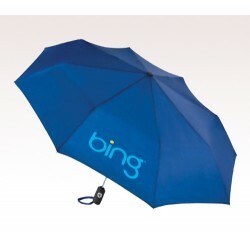 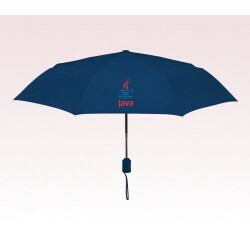 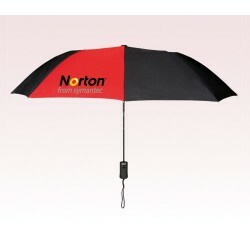 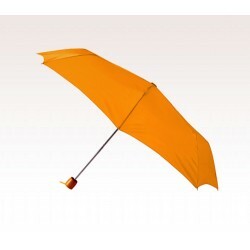 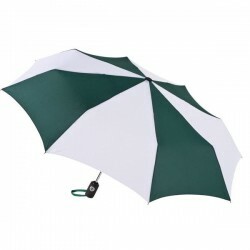 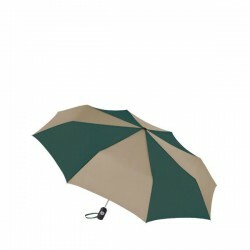 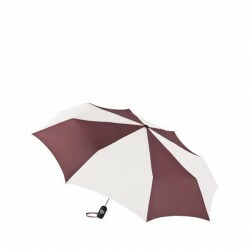 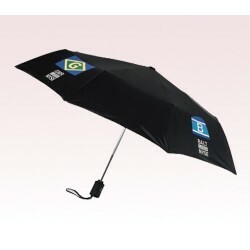 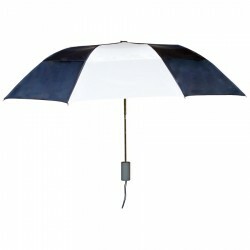 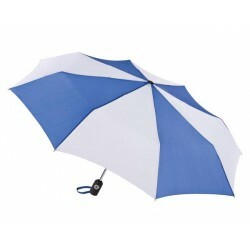 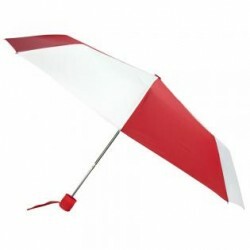 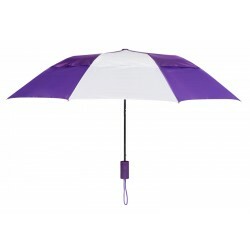 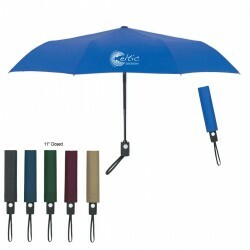 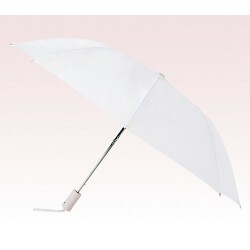 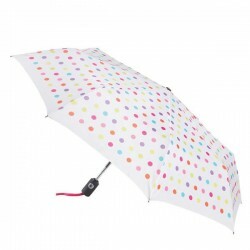 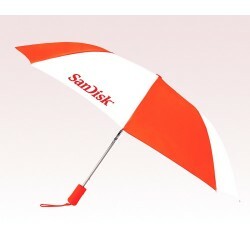 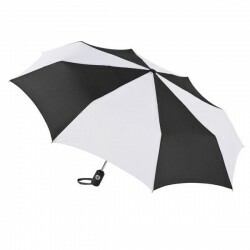 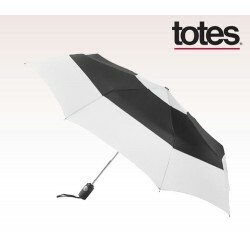 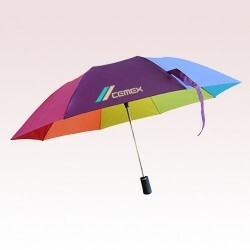 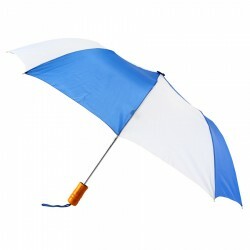 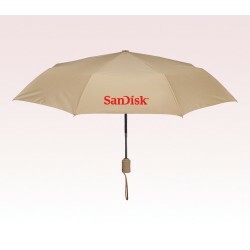 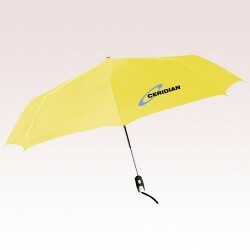 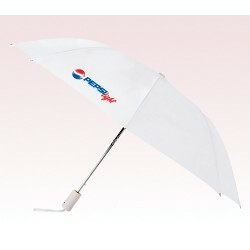 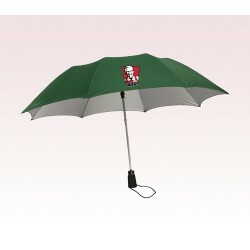 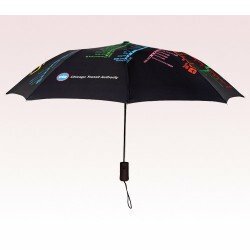 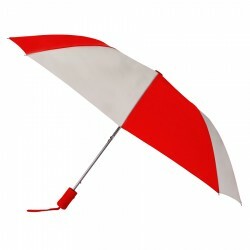 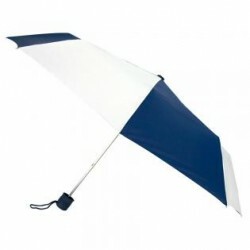 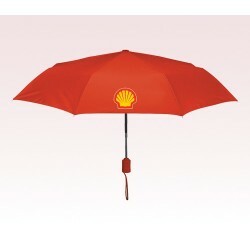 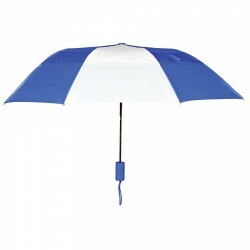 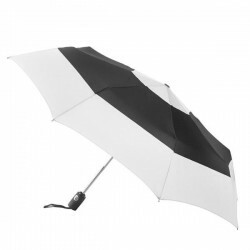 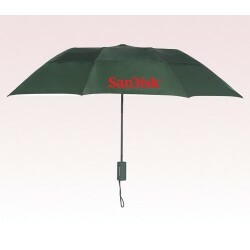 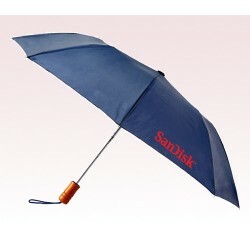 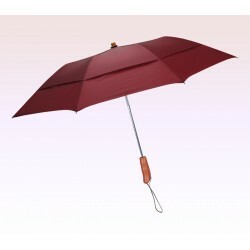 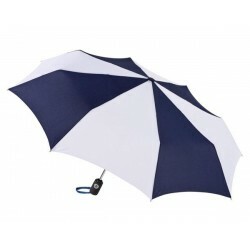 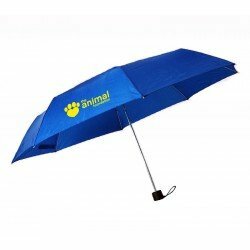 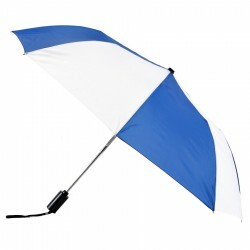 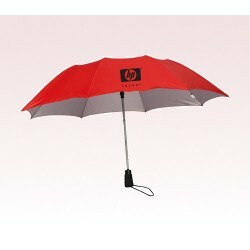 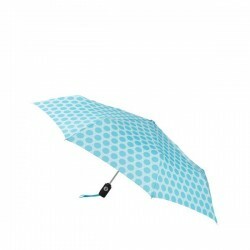 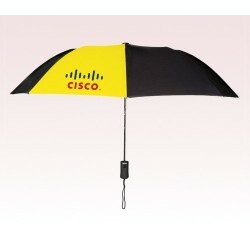 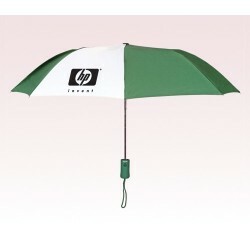 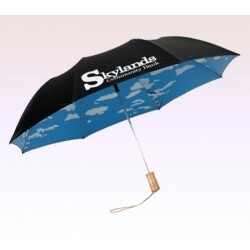 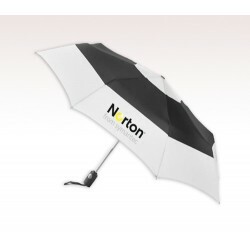 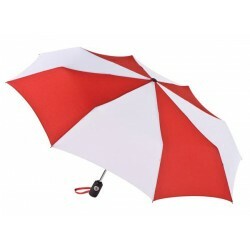 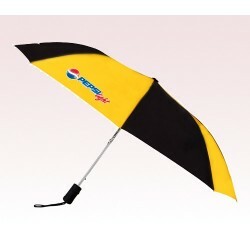 Available in multiple colors, and choices, this section features premium collection of promotional 43 inch umbrellas, which can be employed for any promotional and personal campaigning.